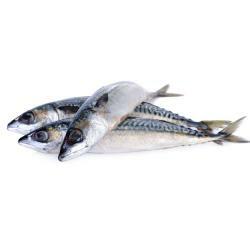 Subo international follows the mackerel all over the world to provide you frozen pacific mackerel all year round. 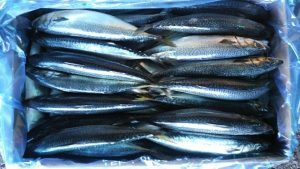 We work directly with our fish suppliers and know all about when and where our frozen pacific mackerel is caught and by which vessel. Our pacific mackerel is i.a. sourced in Japan, Korea and India.